Junior Achievement is a 501(c)(3) charitable organization, to which contributions are tax-deductible to the extent permitted by law. Click here to Donate Now. Welcome to the JA of East Texas Website! 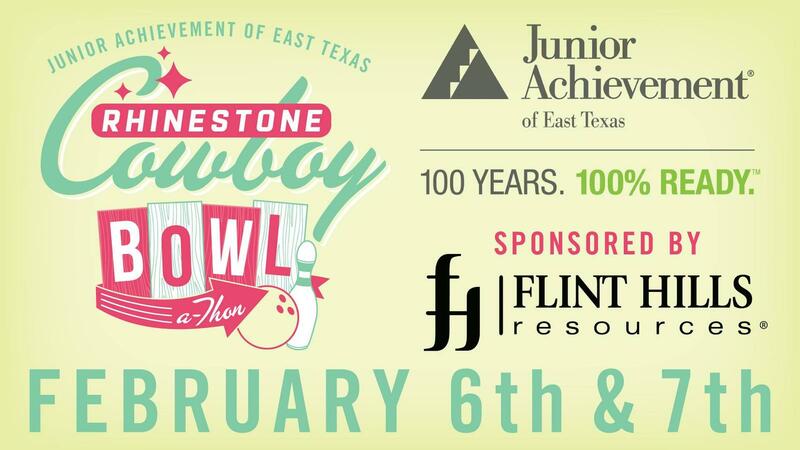 As a youth development organization, Junior Achievement of East Texas serves students in a 9 county area by providing activity-based learning focused on entrepreneurship, financial literacy as well as work and college readiness. During the 2016-2017 school year, JA reached 7,953 students locally with the help of over 350 volunteers. JA of East Texas including our satellite offices in Lufkin and Texarkana reached 14,447 students with the help of over 700 dedicated volunteers. Located in Longview, Texas, Junior Achievement of East Texas is a member of JA USA.